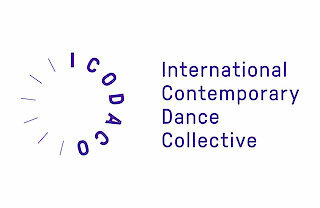 iCoDaCo (International Contemporary Dance Collective) is a multi-year project that seeks to foster the artistic and cultural exchange among individuals and communities in Hong Kong, Poland, Hungary, Sweden and Wales. TRANSFORMATION is the latest result of this collective process, driven by seven remarkable choreographers. It questions transformations that serve as a commentary on the radical worldwide political and social changes of our time.